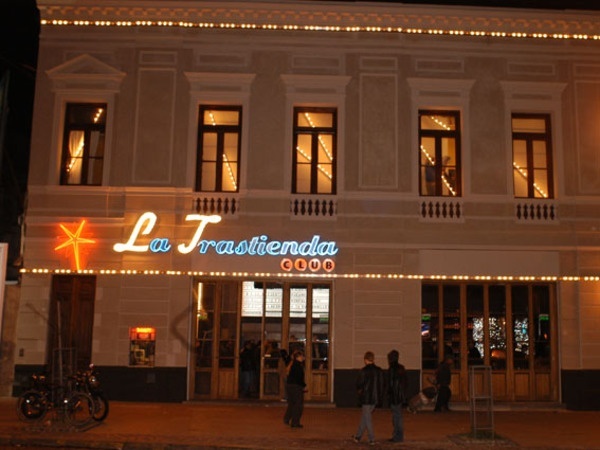 La Trastienda is an old and spacious building that is a must if you are visiting San Telmo. 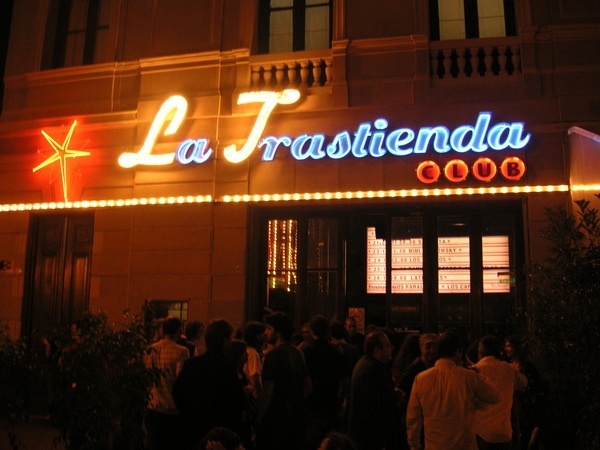 This place is a setting for the most unusual things in the city and is frequented by national and international artisits. It is decorated in a wide variation of styles. 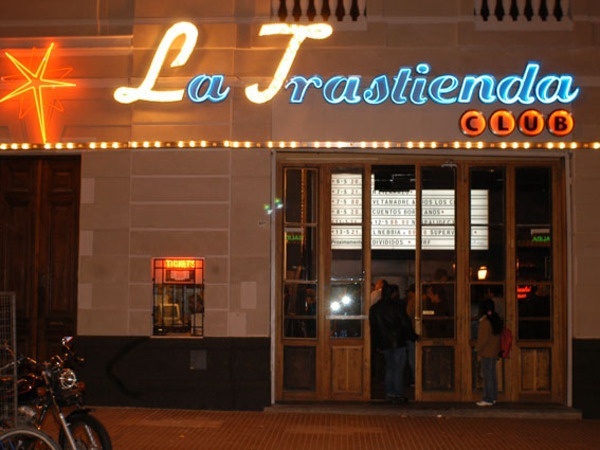 At the end of the week you can have pizza and watch a good show at this place in a friendly environment. 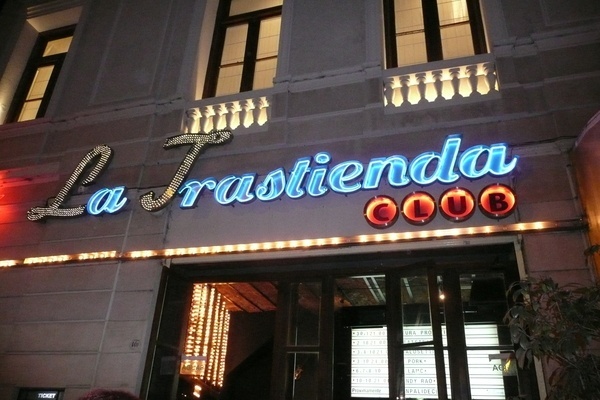 The night club starts at one oclock in the morning with a wide variety of music.